I am like all over the place here. 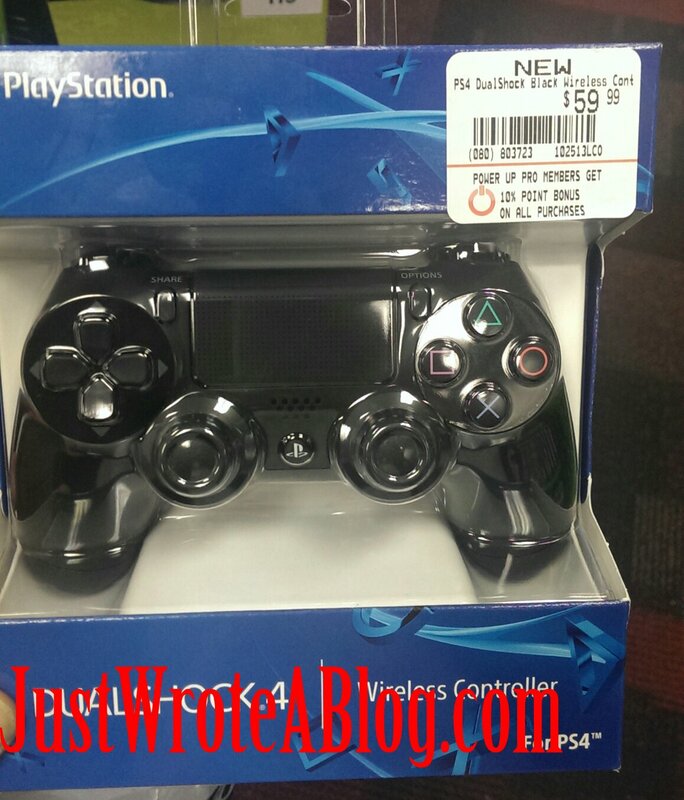 I am trying to set up my PS4, whilst trying to upload a video, and put this post together. Anyway, I have yet to play anything, as of right now, I cannot log into my PSN account. 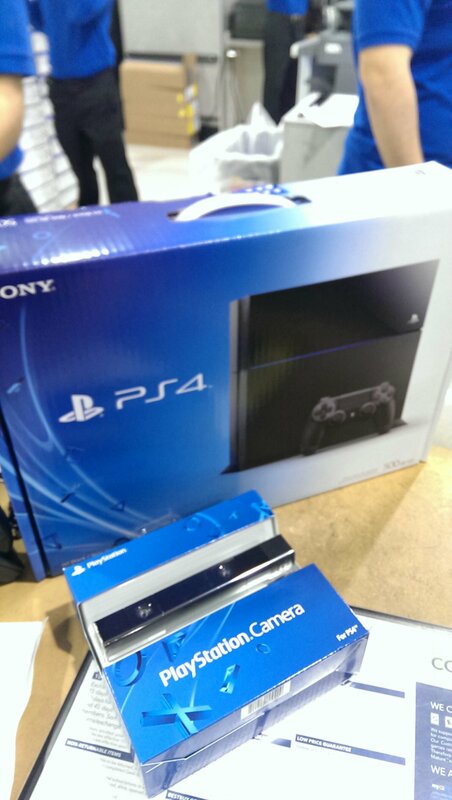 For now watch me unbox Sony’s new system. 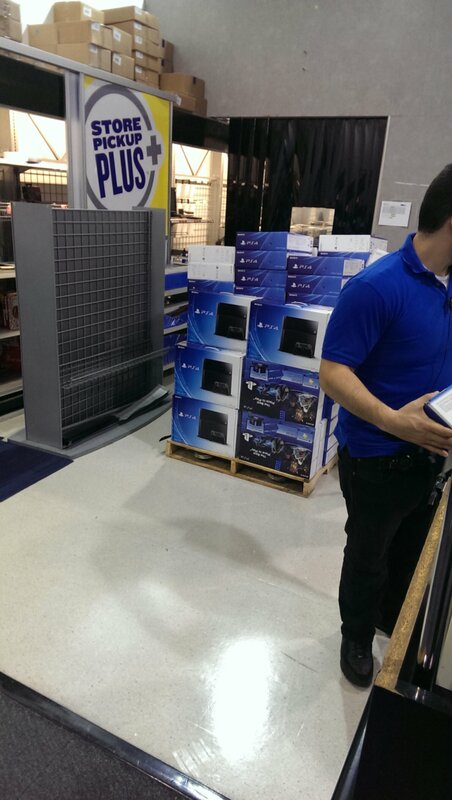 PS 4 is here ! Sort of.. I paid for it but. I just have to wait to take it home. 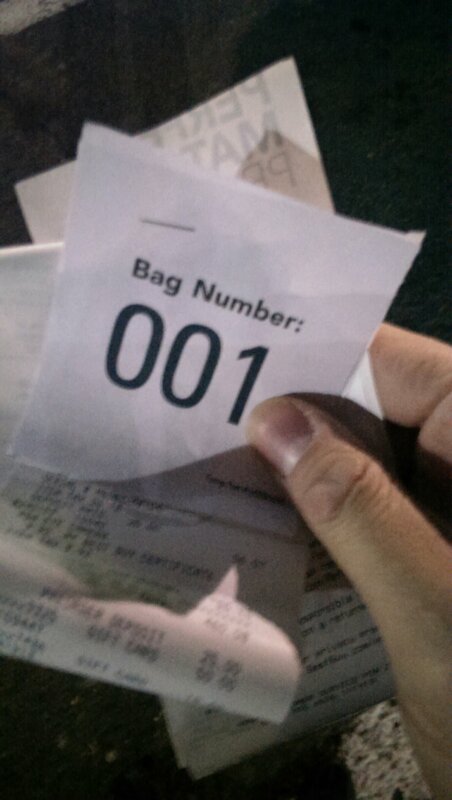 I was the first to checkout at my local best buy. 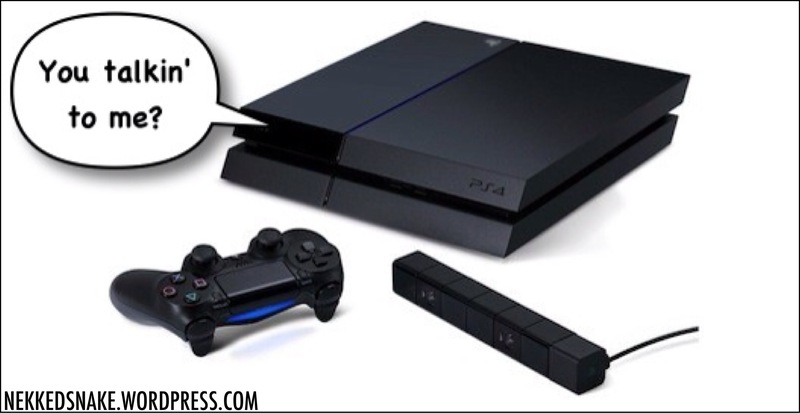 It looks like the Playstation 4 will be doing more than play games and sharing gameplay videos. Users will be able to issue navigational commands via voice as well as be able to recognize your ugly mug all via the Playstation Camera. There’s a demo clip at the bottom from GameStop Expo 2013. The clip is a bit off the cuff but gets the point across. One thing that comes to mind is whether the PS Camera will also exploit user privacy, but that’s for another article entirely. For now use this demo to make an informed decision. 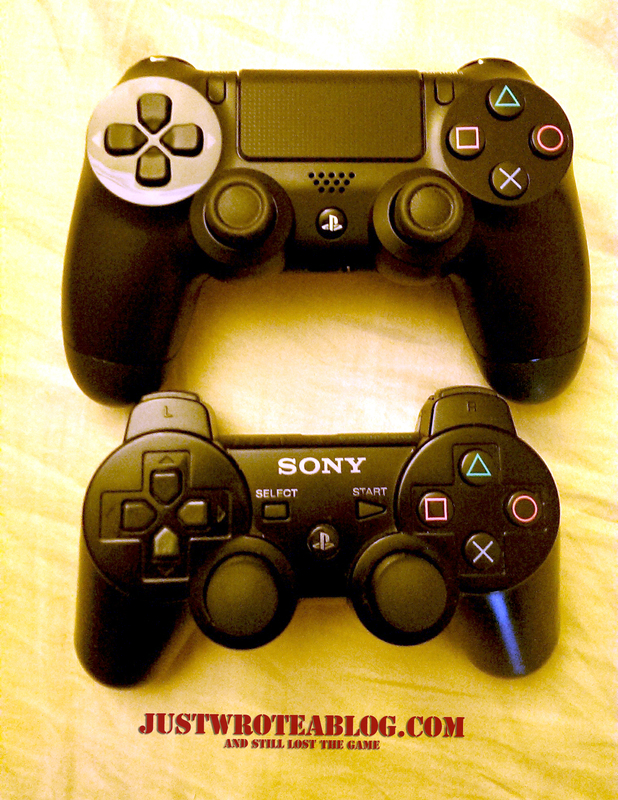 Sharing games on the PS4, an instructional video. With all the hoopla regarding XBox One’s DRM, Sony released a short instructional video demonstrating how one person can share a game to another person on the Playstation 4. Very informative.